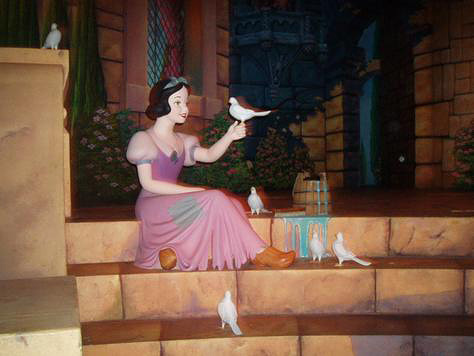 Snow White Statue at Disney World. Snow White statue at Disney World. Wallpaper and background images in the Snow White and the Seven Dwarfs club tagged: snow white and the seven dwarfs disney snow white statue disney world. This Snow White and the Seven Dwarfs photo might contain bridesmaid, maid of honor, bouquet, corsage, posy, nosegay, and polonaise.